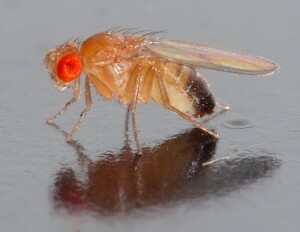 Vincent meets up with Raul Andino in San Francisco to discuss the RNAi-based antiviral defense system of Drosophila, the fruit fly, and how it is antagonized by viruses. Click the arrow above to play, or right-click to download TWiV #138 (53 MB .mp3, 73 minutes). 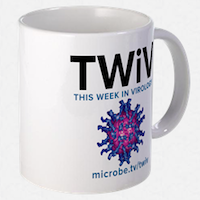 Send your virology questions and comments to twiv@microbe.tv.